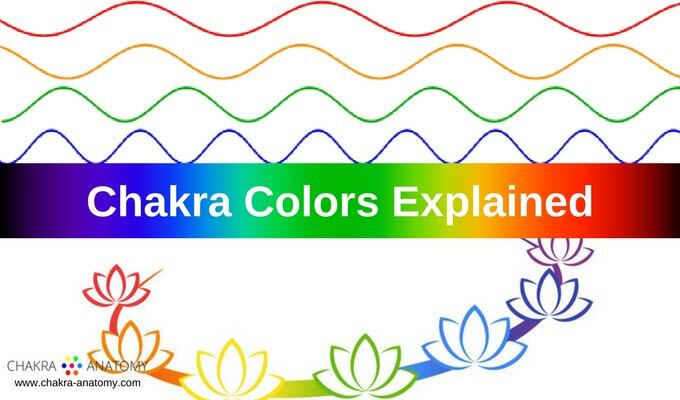 Chakra Anatomy is an educational and inspirational blog, founded by Simona Sebastian. 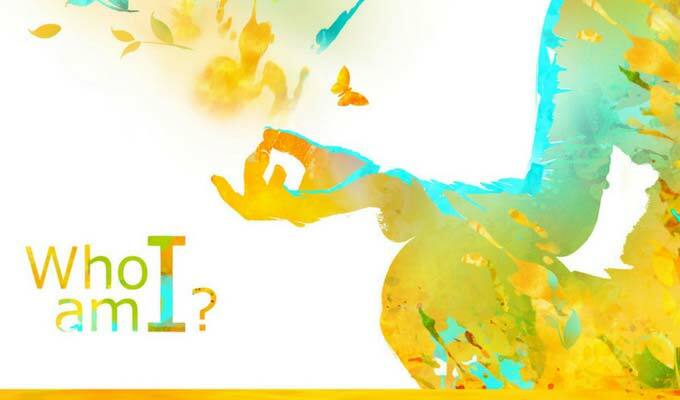 Here, we explore questions of who we are, what is our nature, our being and our soul. What is the truth of our being? What is the truth of the soul? 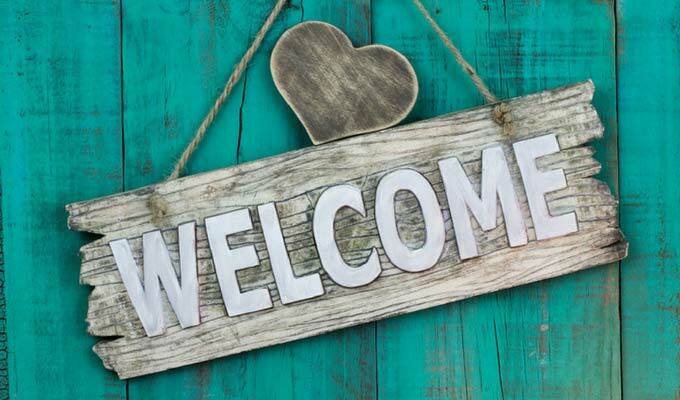 The knowledge explored on this site is grounded in ancient wisdom, cutting edge science, and insights from modern psychology and healing sciences. I started this blog to explore questions about the nature of our being and to synthetize knowledge that I have gained through years of study, self-exploration, and healing. 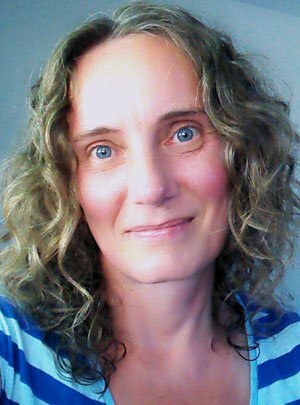 My curiosity led me from science studies, computer programming and systems analysis to getting a bachelor degree in Psychology, studying energy healing, energy body, quantum physics, neuroscience, biology, hypnosis, and consciousness. I have been influenced by a variety of spiritual traditions: Buddhism, Sufism, Hinduism, Mystical Christianity, and Theosophy. My curiosity runs deep and as I am evolving, so is this blog. We all have our own unique path to liberation and freedom. 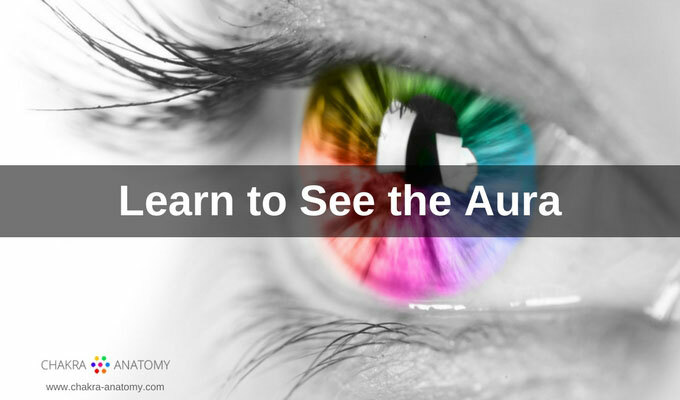 Learning about our energy bodies, our chakras, and auras can help us to understand that we are not our physical body, that there is more to us that the physical form. With this knowing, we become more attuned to the deeper parts of ourselves, to our soul, and to our being. We sense that we are not this body, not this identity/person or ego. We begin to connect with the eternal, timeless being that we are. As our journey unfolds, we begin to sense our soul, our universal heart, our universal consciousness. Perhaps we start getting glimpses into the realization of truth that we are one with the Universe. That we are all connected through the quantum field, the Akasha. Perhaps, we begin to experience mystical feelings of oneness, Universal love, and deep unshakable peace. Time stops and we dwell in our beingness. We are all on a spiritual journey, journey of awakening to our true nature, awakening to our true selves. There is no right or wrong path. Your path is your own and only you know what is true for you. 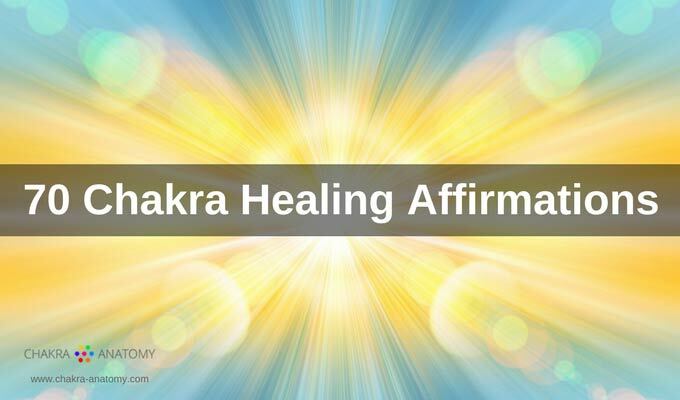 Healing and unfolding of our true nature occurs on many levels. Everything we do on this journey, is part of the natural unfoldment process. We learn to trust this process. Every healing tool that you try, brings you closer to your soul. Learn to stay present in the moment, cultivating the awareness of being here right now. Where do you sense the breath? 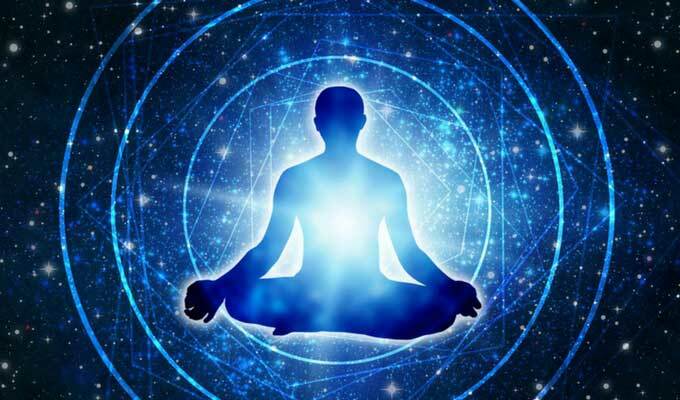 By staying present, in the moment, grounding yourself in the physical body, you will naturally begin to connect with your subtle body, your chakras and the aura. My wish is that this website inspires you on your journey and will help you to awaken to your true nature. That you connect with the depths of your being, your true self that is peaceful, joyful, compassionate, brilliant, courageous, strong, and loving. 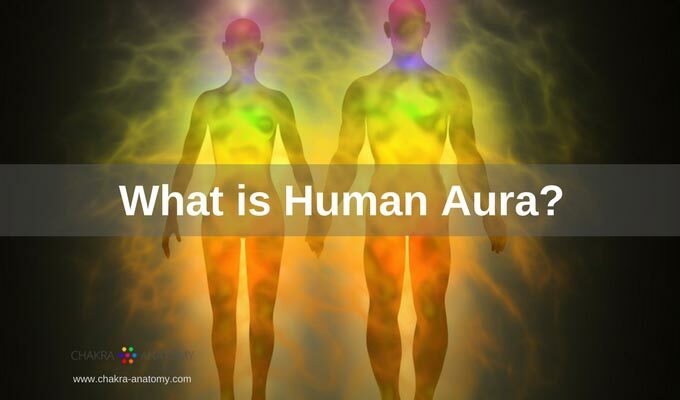 Is there a scientific explanation of chakras and aura? 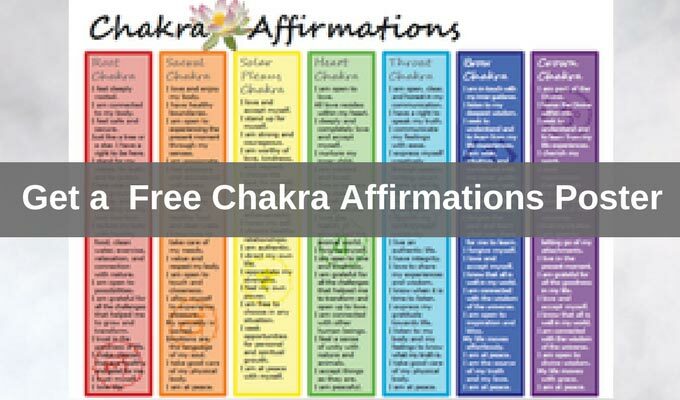 Can chakras be measured? Can subtle energy bodies be scientifically proven? Explore the science behind subtle energy, from the perspective of quantum physics and research in parapsychology. Stories heal. Stories open hearts. They connect us through our shared humanity. Here you can share your story and read stories of those who generously shared their spiritual experiences, dreams, visions, growth, and transformation.